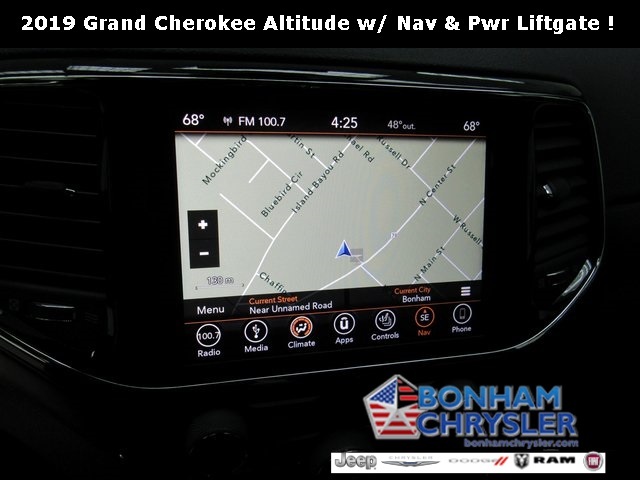 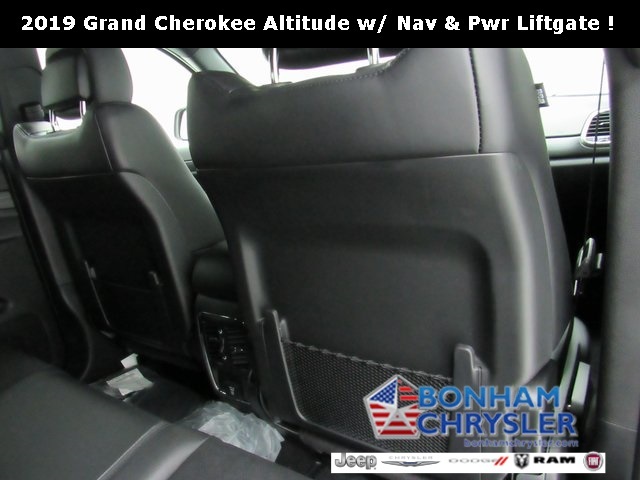 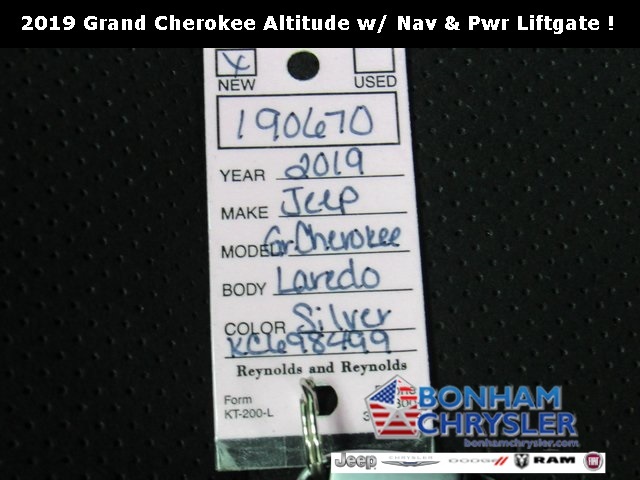 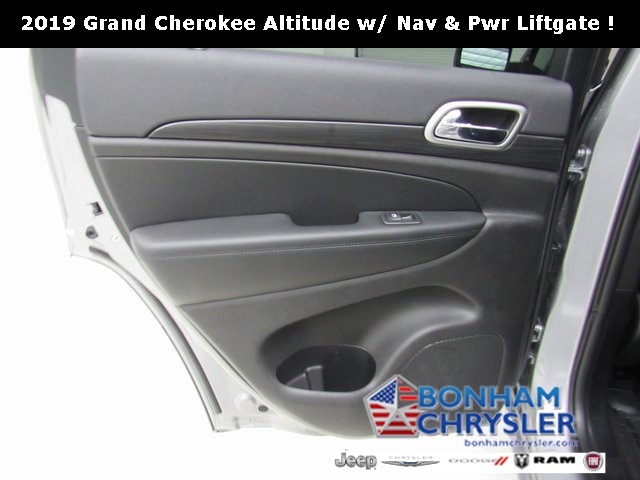 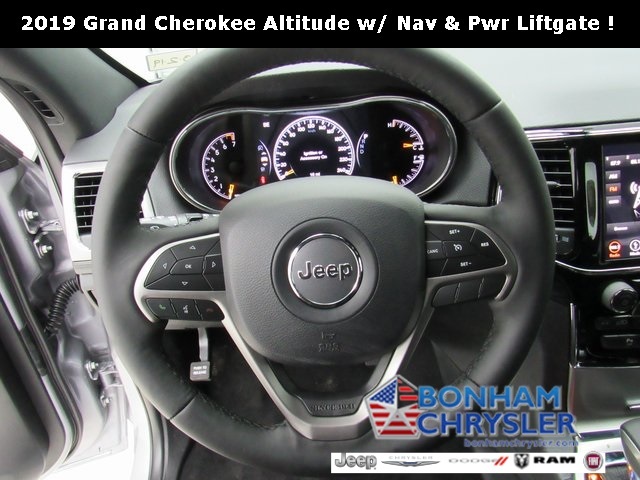 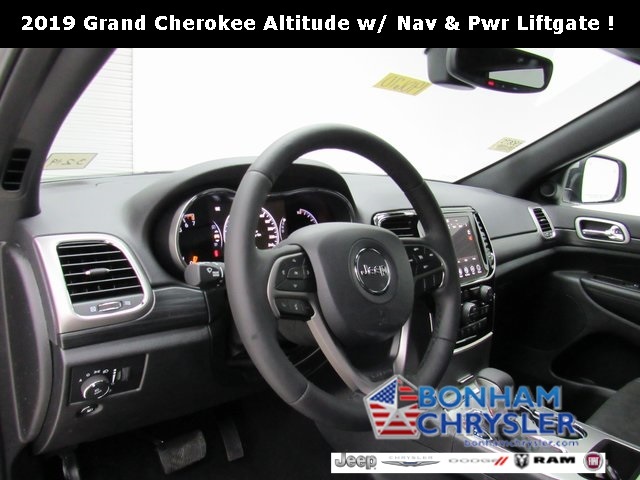 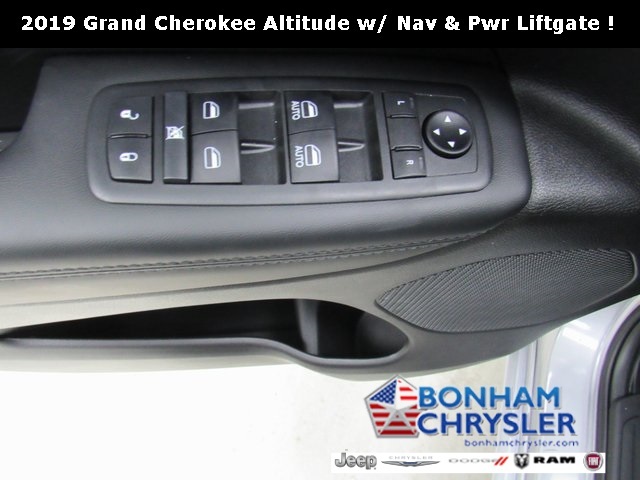 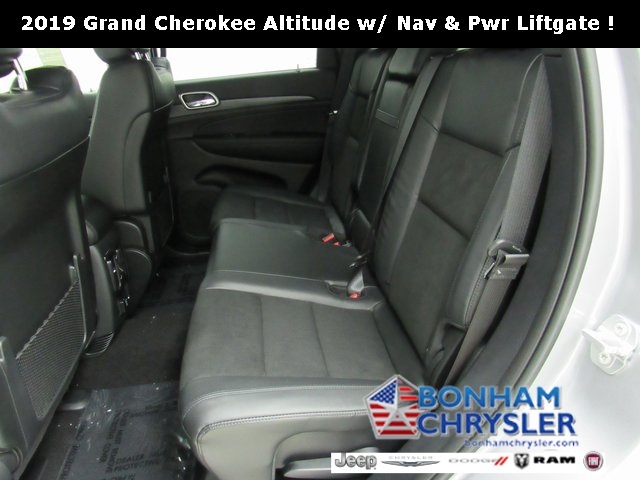 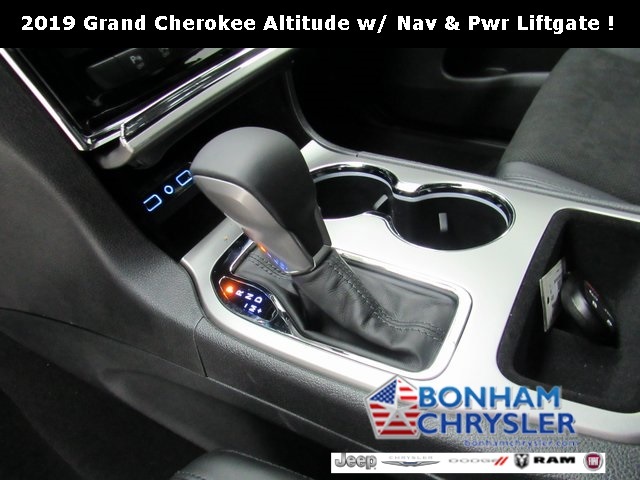 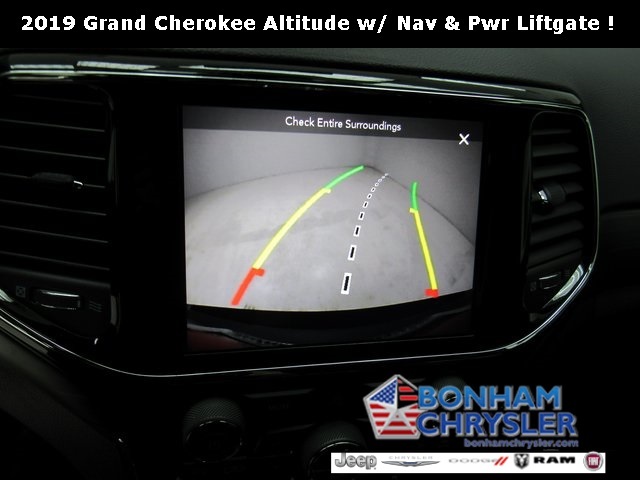 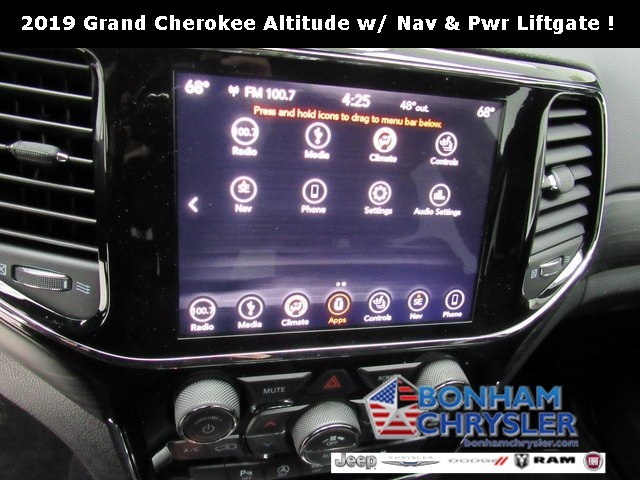 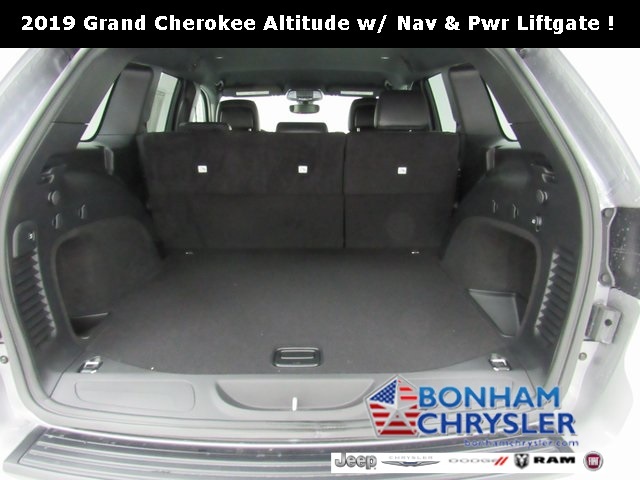 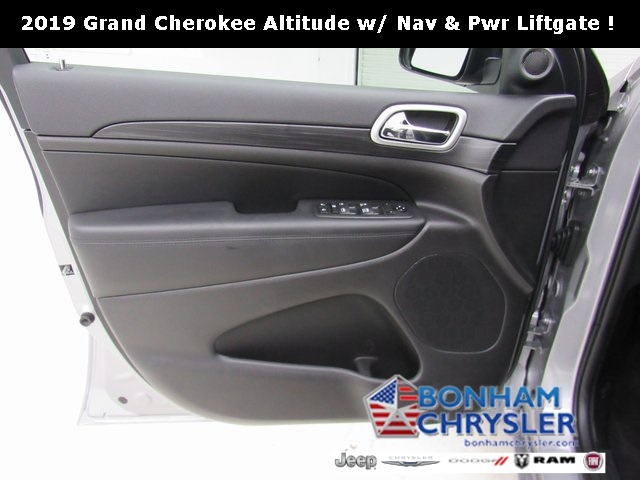 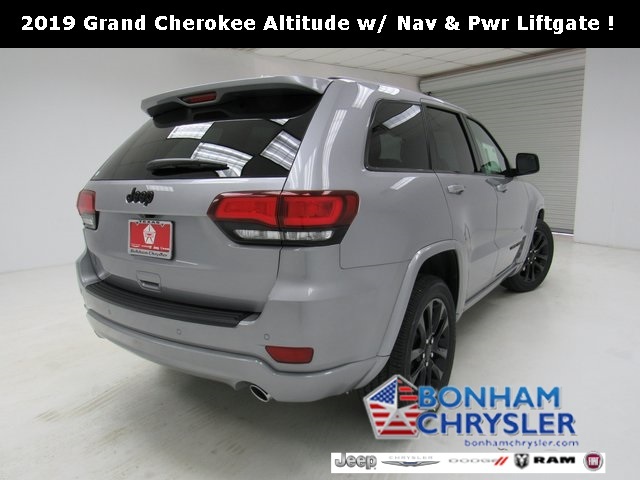 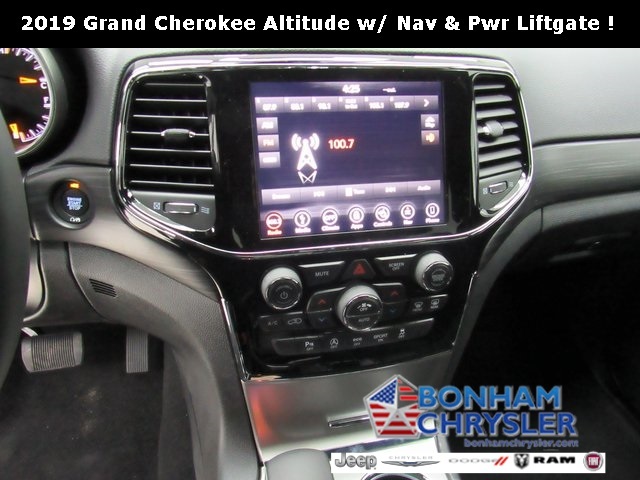 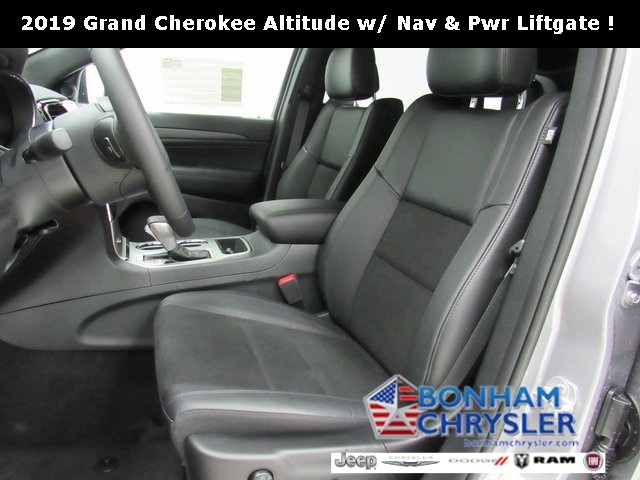 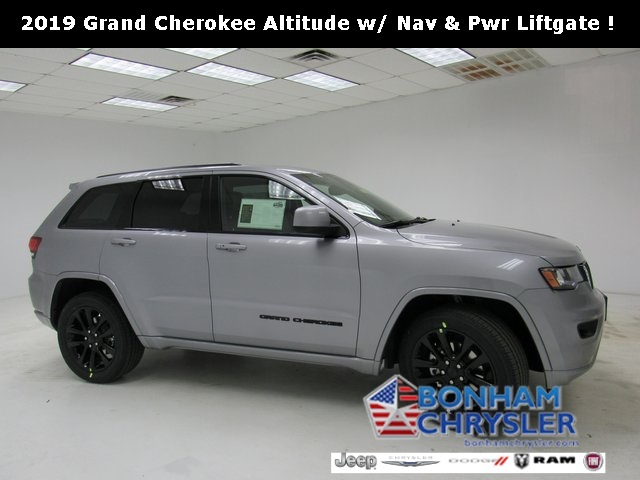 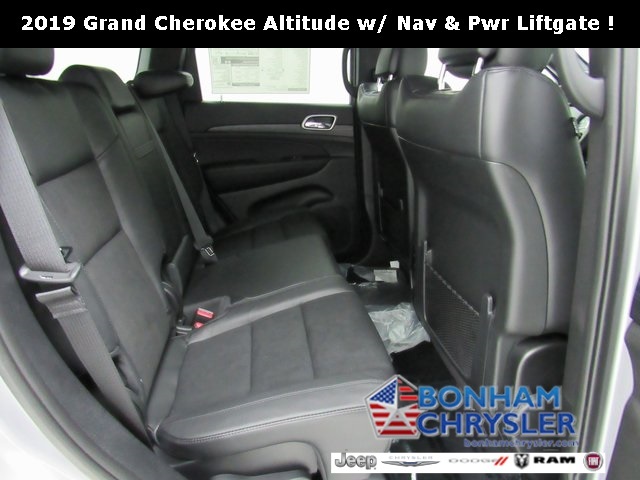 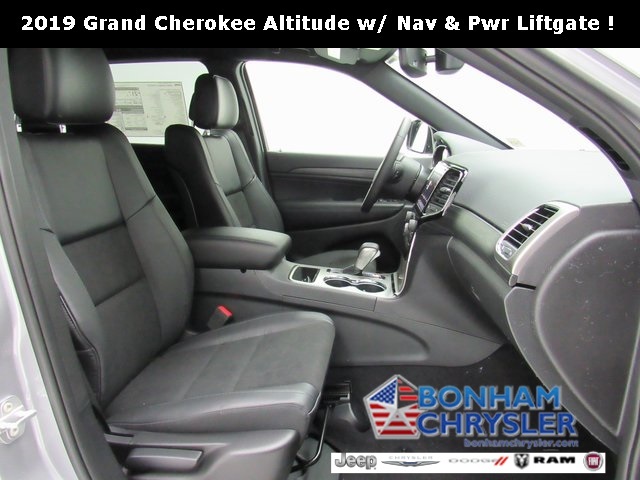 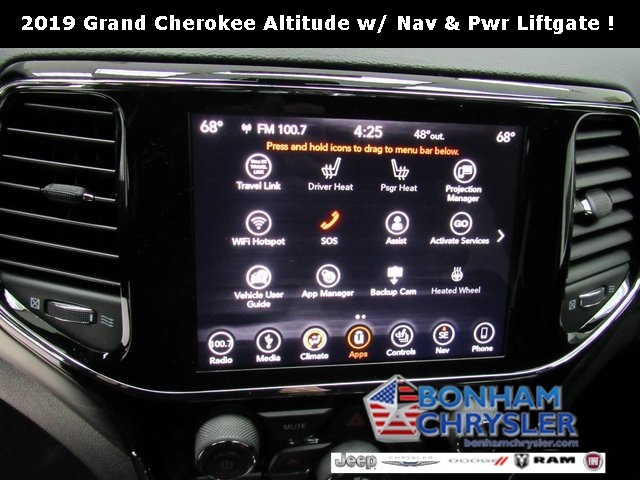 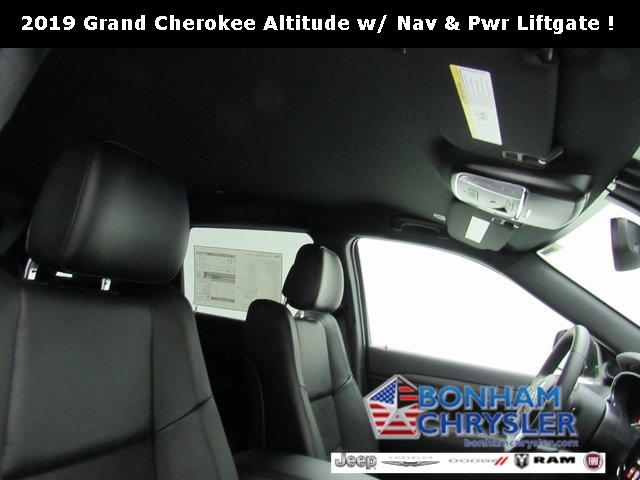 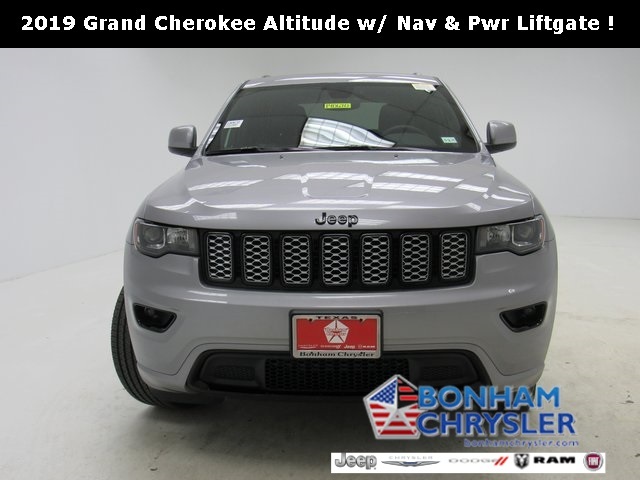 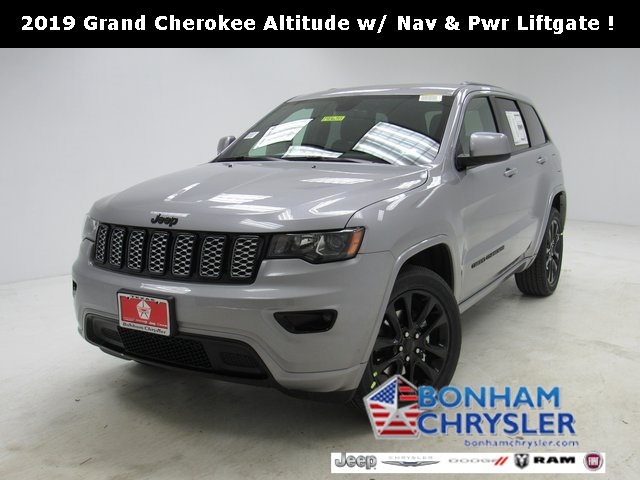 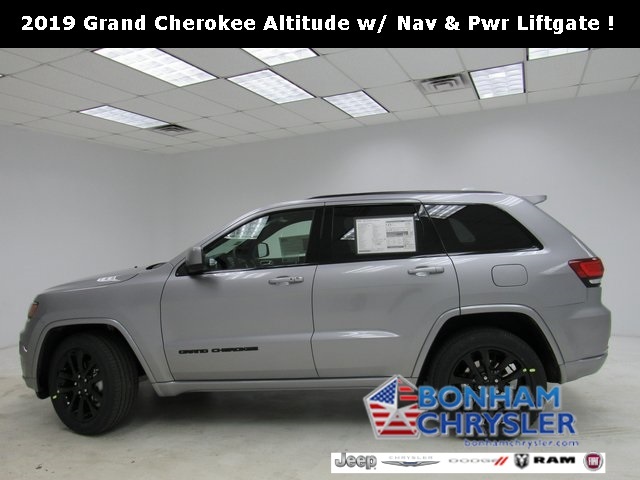 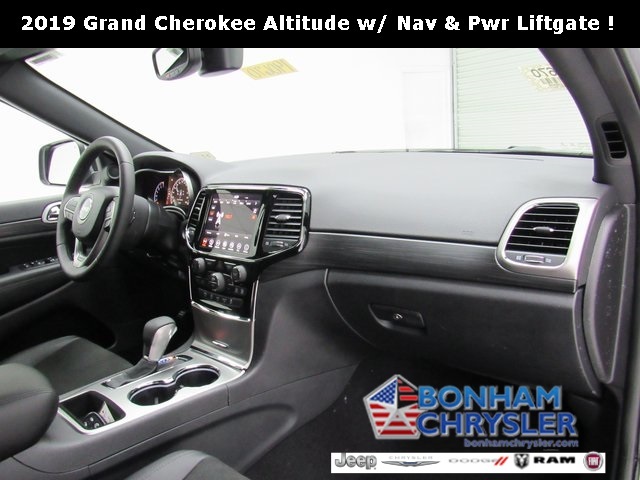 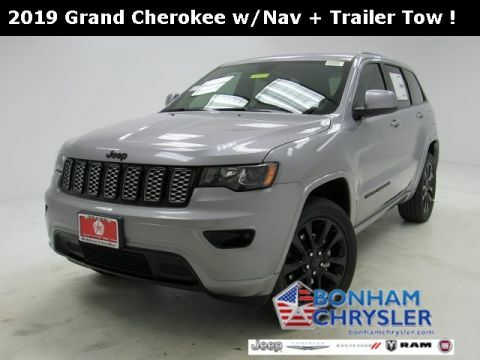 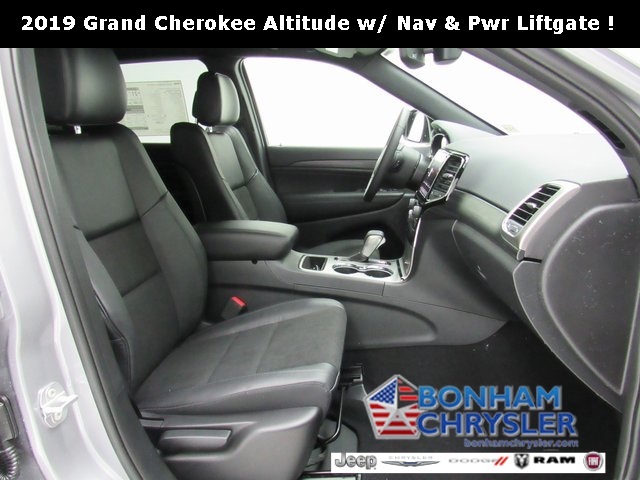 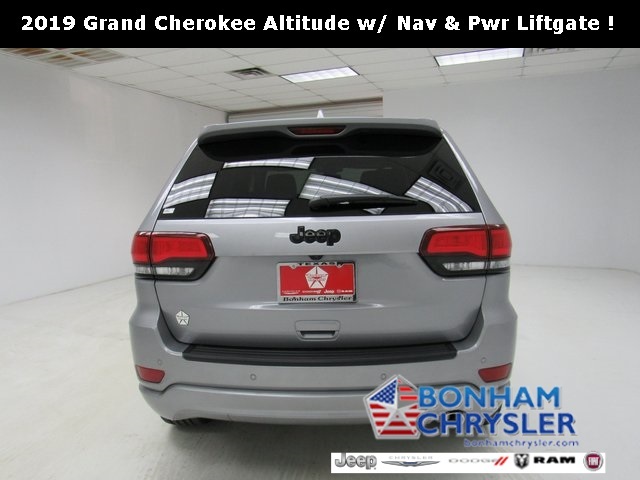 Heated Seats, Nav System, Blind Spot Monitor, Dual Zone A/C, ENGINE: 3.6L V6 24V VVT UPG I W/ESS, QUICK ORDER PACKAGE 2BZ ALTITUDE, TRANSMISSION: 8-SPEED AUTOMATIC (850R. 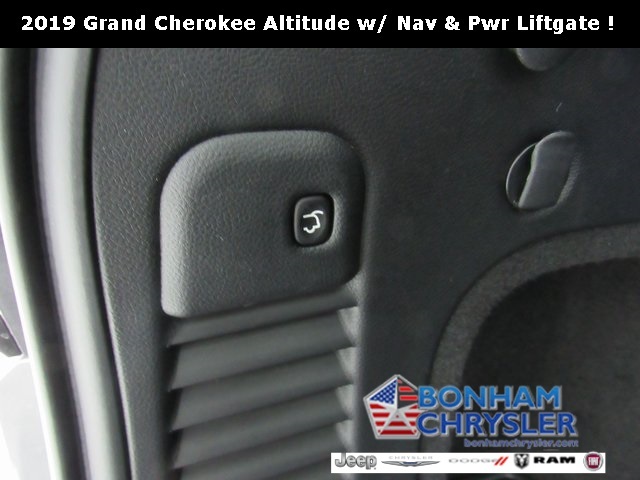 iPod/MP3 Input. 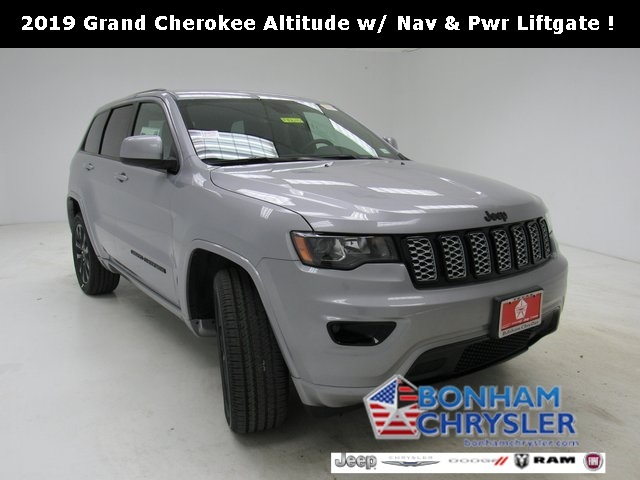 FUEL EFFICIENT 26 MPG Hwy/19 MPG City! 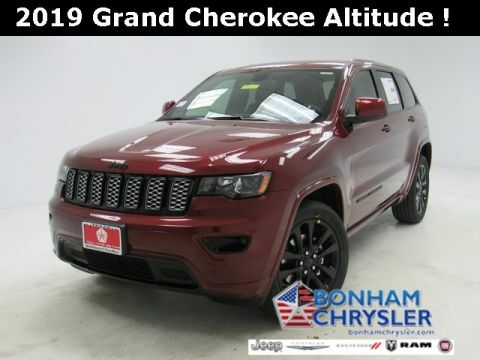 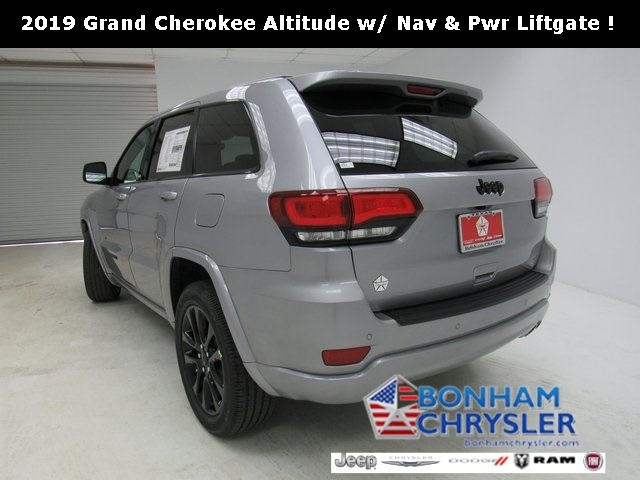 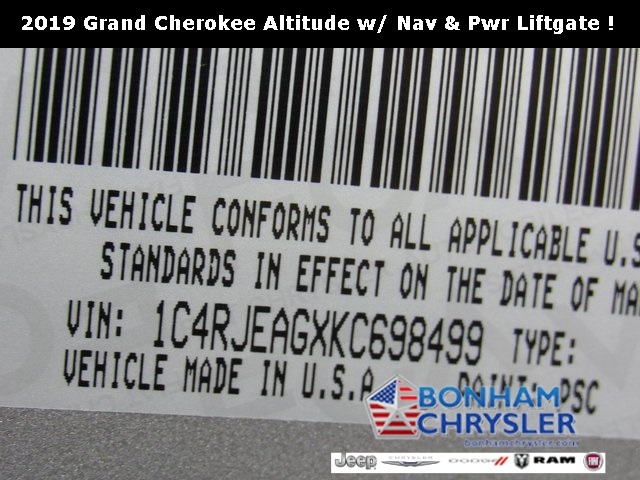 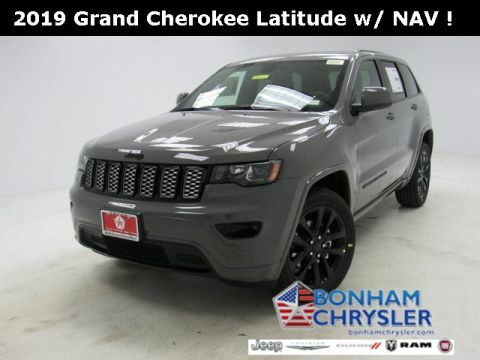 QUICK ORDER PACKAGE 2BZ ALTITUDE Engine: 3.6L V6 24V VVT UPG I w/ESS, Transmission: 8-Speed Automatic (850RE), SiriusXM Traffic Plus, Jeep Black Gloss Badging, Dark Headlamp Bezel Finish, Body Color Fascia, Power 4-Way Driver Lumbar Adjust, Power 8-Way Driver/Manual Passenger Seat, Dark Day Light Opening Moldings, SiriusXM Travel Link, Body Color Claddings, 5-Year SiriusXM Travel Link Service, 5-Year SiriusXM Traffic Service, Rear Accent/Body Color Fascia, Gloss Black Rear Fascia Applique, USB Host Flip, 4G LTE Wi-Fi Hot Spot, 1-YR SiriusXM Guardian Trial, HD Radio, Integrated Center Stack Radio, SiriusXM Satellite Radio, GPS Antenna Input, GPS Navigation, 8.4" Touchscreen Display, Body Color Shark Fin Antenna, Altitude IV Package, Front Accent/Body Color Fascia, Rear Fascia Black MIC Step, ENGINE: 3.6L V6 24V VVT UPG I W/ESS (STD), TRANSMISSION: 8-SPEED AUTOMATIC (850RE) (STD).